Let everyone know exactly what sort of mood youre in. 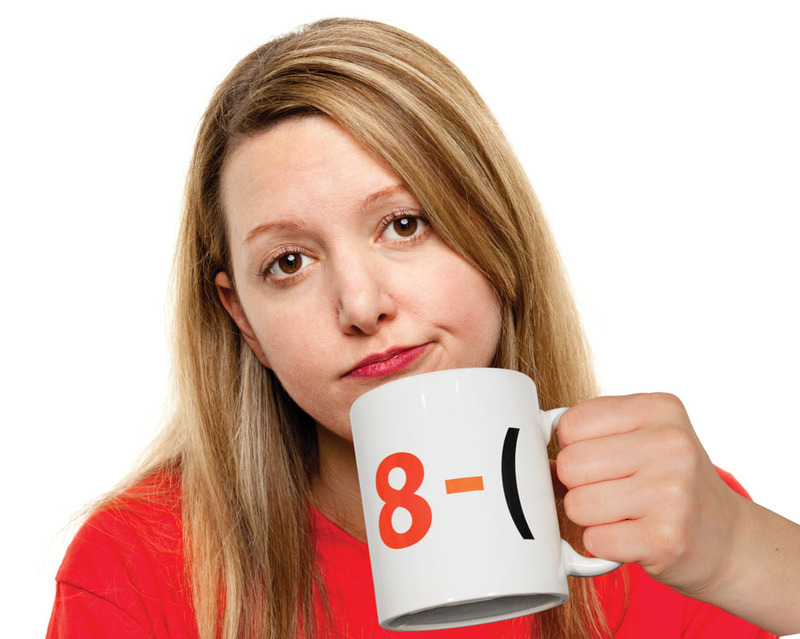 Comes with six sheets of re-useable mix and match emoticons. Let your mug sum up your mood so colleagues know whether to approach you or not with the Emoticon Mug from Paladone Products. 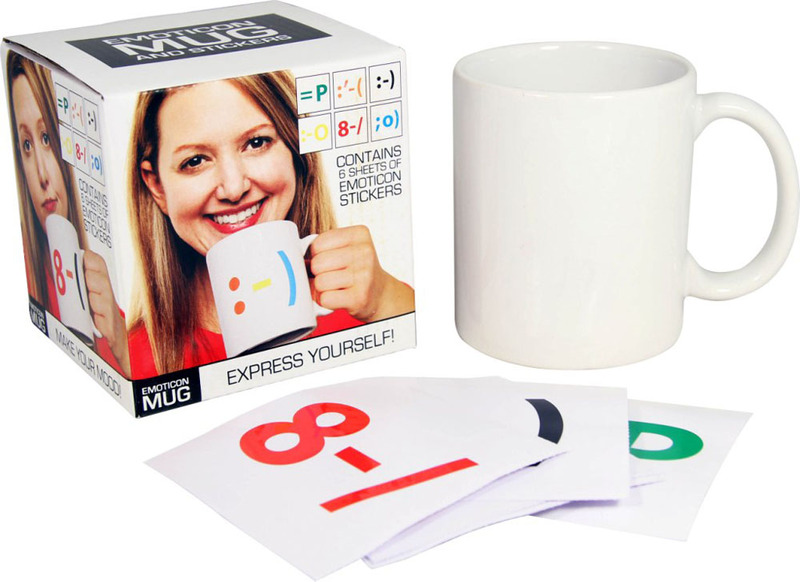 This plain white stoneware mug comes complete with 6 sheets of mix and match emoticon stickers which you can use to decorate your mug. 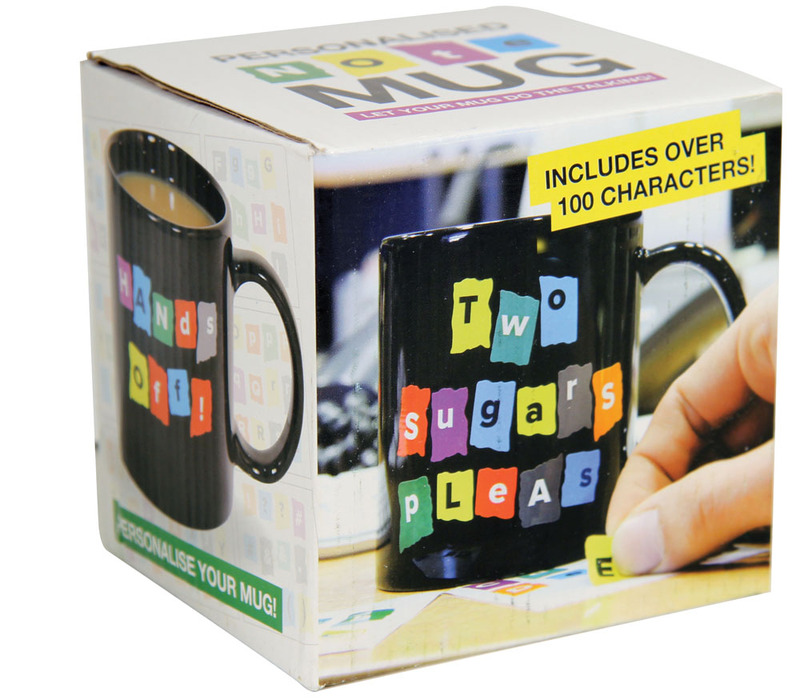 Each sticker is re-useable so if your mood changes you can quickly update your mug. 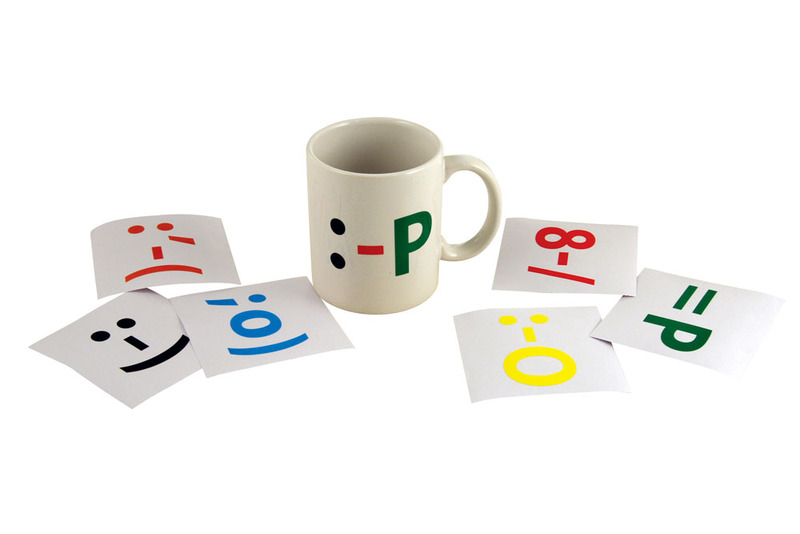 The Emoticon Mug is a colourful way to personalise your mug and get creative. 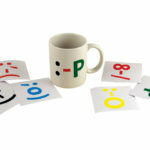 The Emoticon Mug is a standard sized mug which measures 9.5 cms in height and 8 cms in diameter. It is suitable for both dishwasher and microwave use once the stickers are removed. 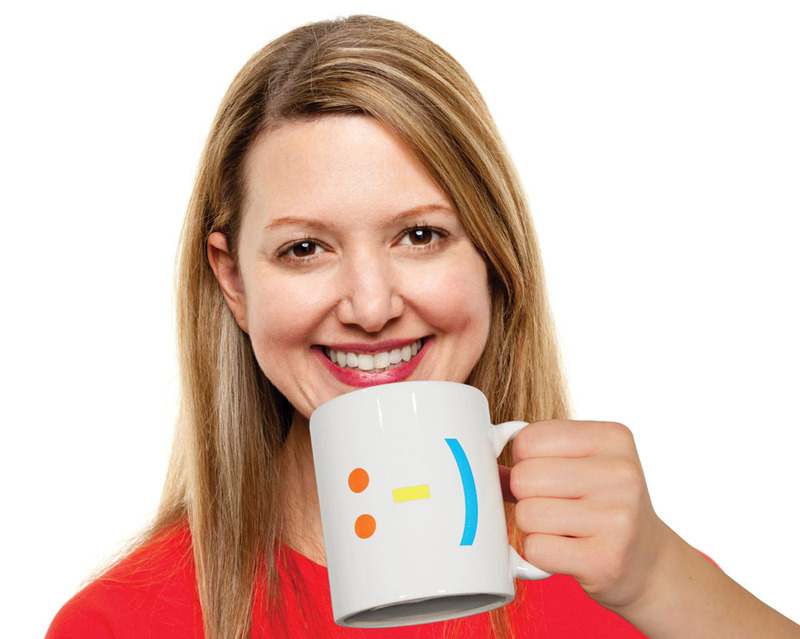 The Emoticon Mug holds 300ml/10 fl oz of your favourite hot beverage. It comes in a stylish gift box and will make a great gift for colleagues or friends.